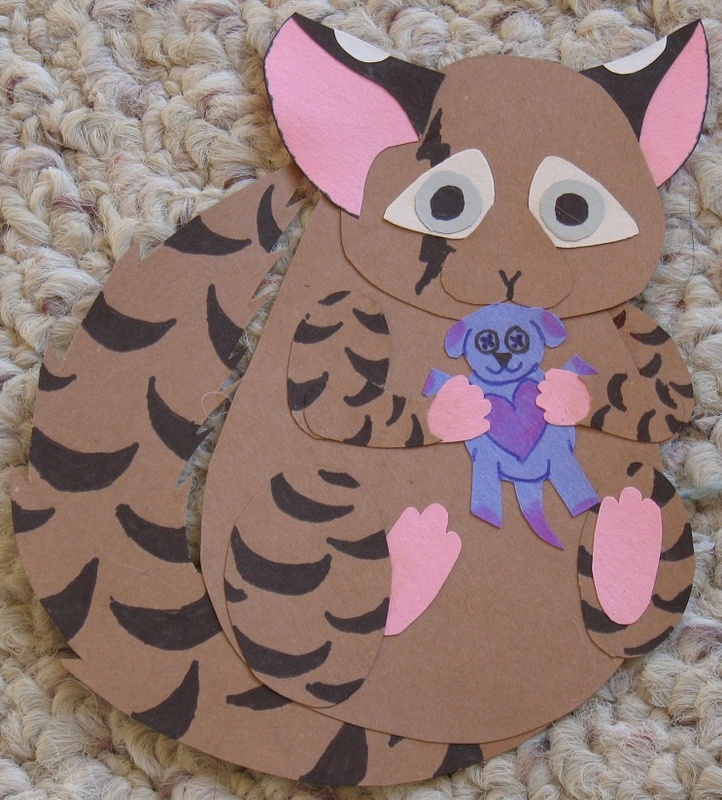 My boyfriend and I got some baby chinchillas and it sparked me to make chinchilla paper dolls. So of course I made one of myself. MY TINY TEDDY! !